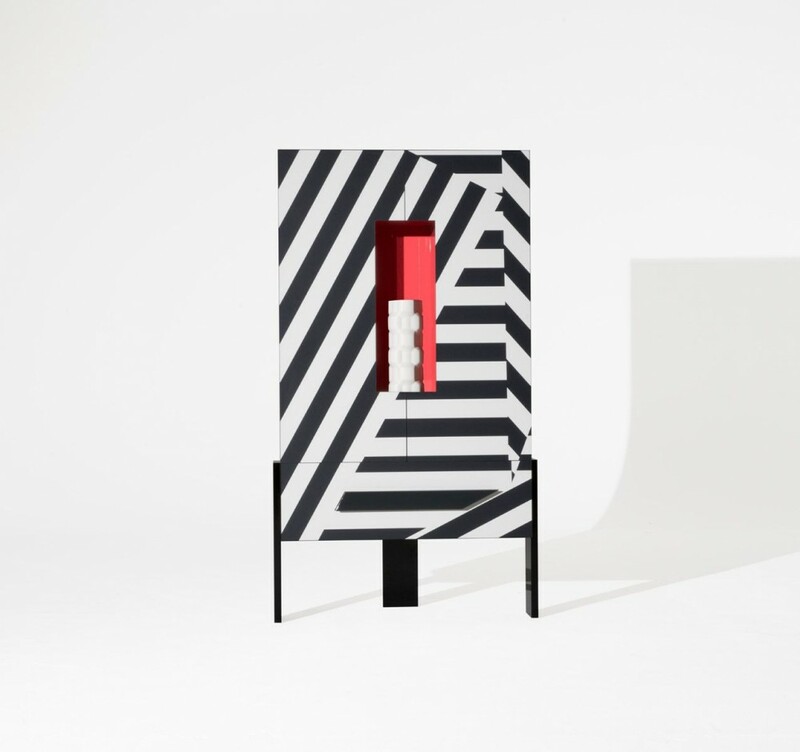 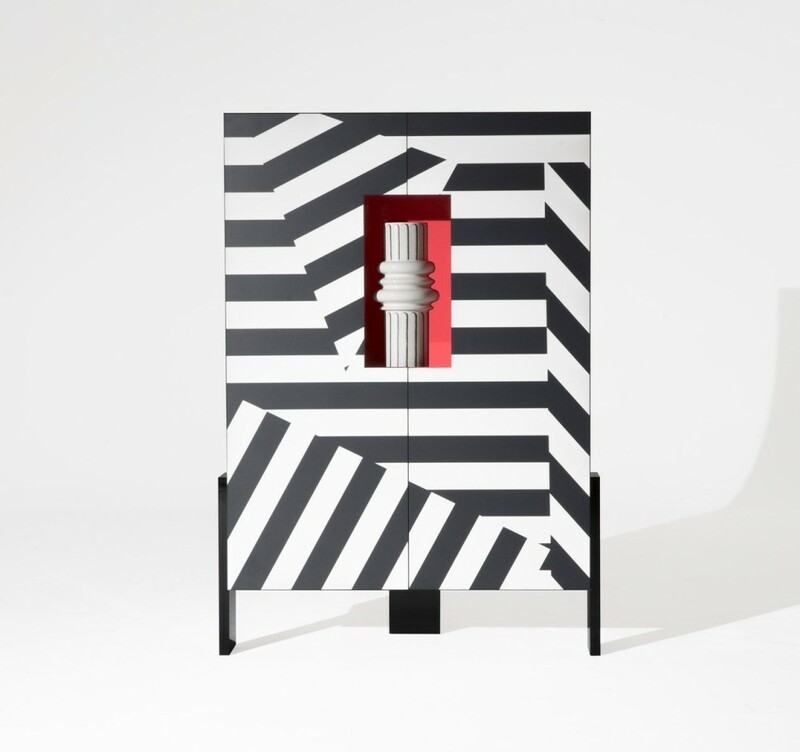 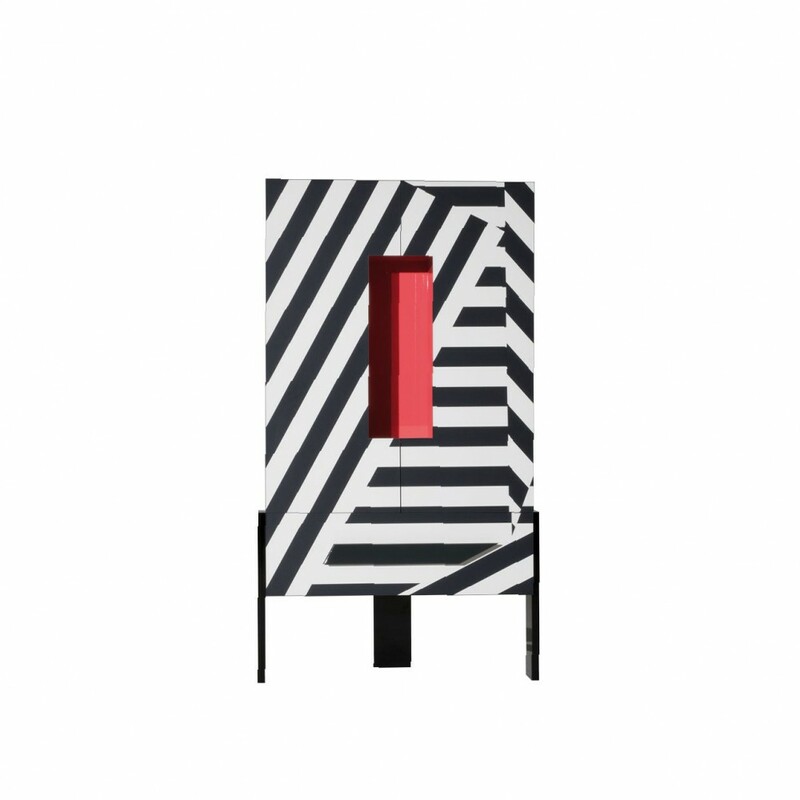 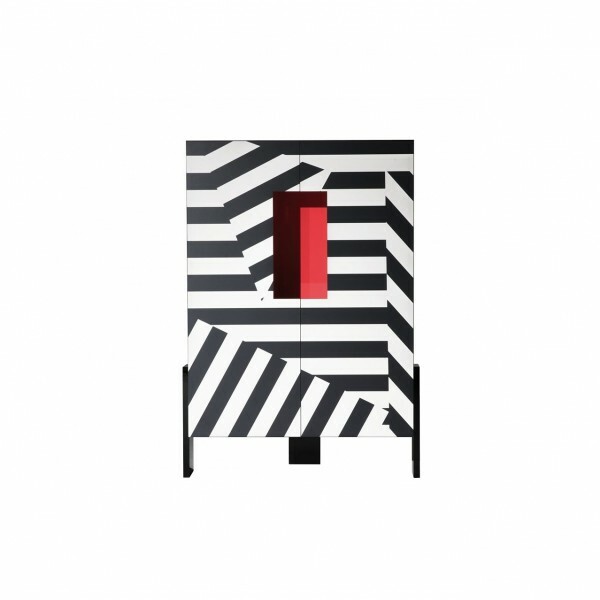 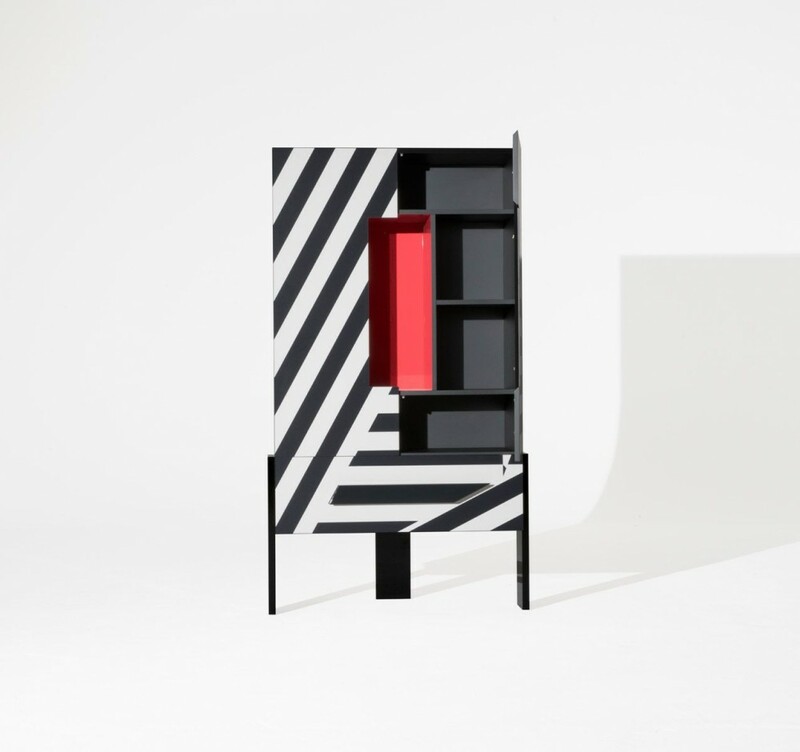 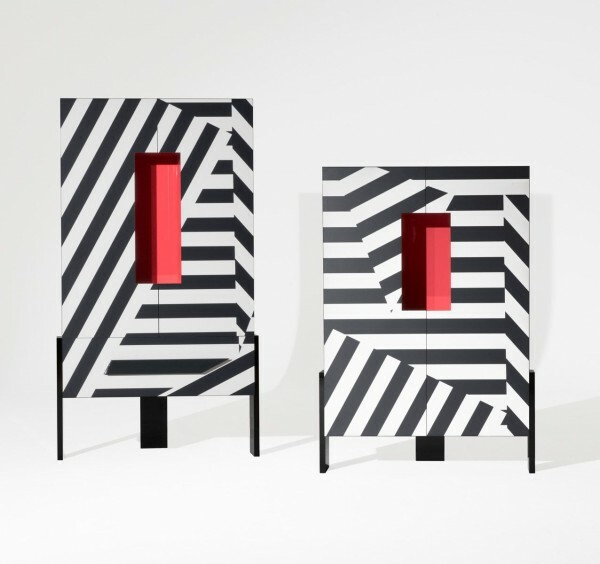 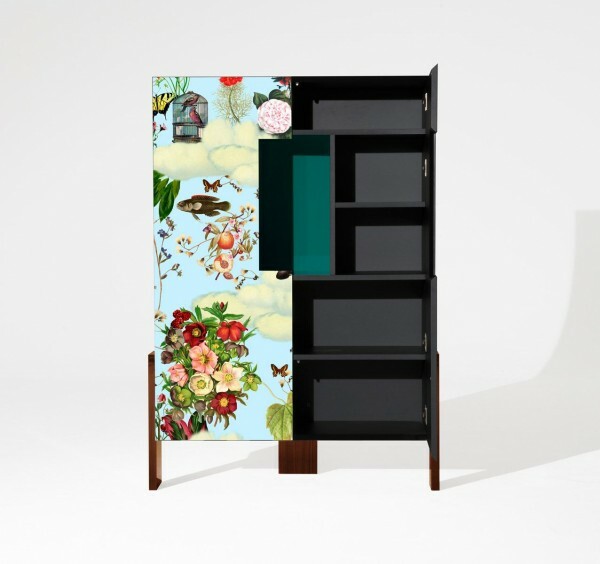 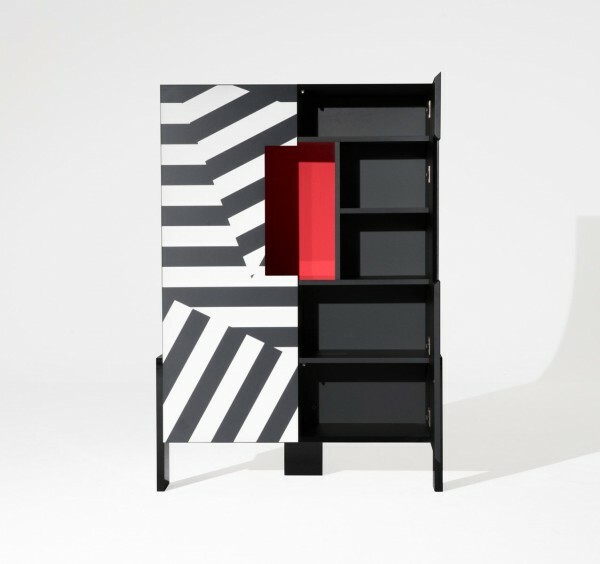 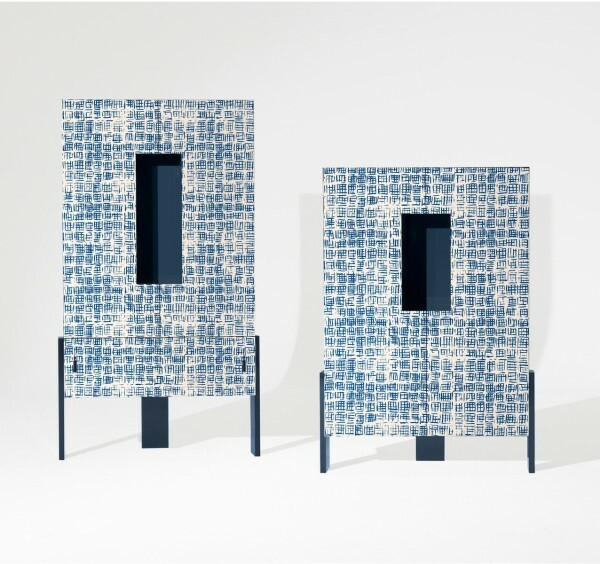 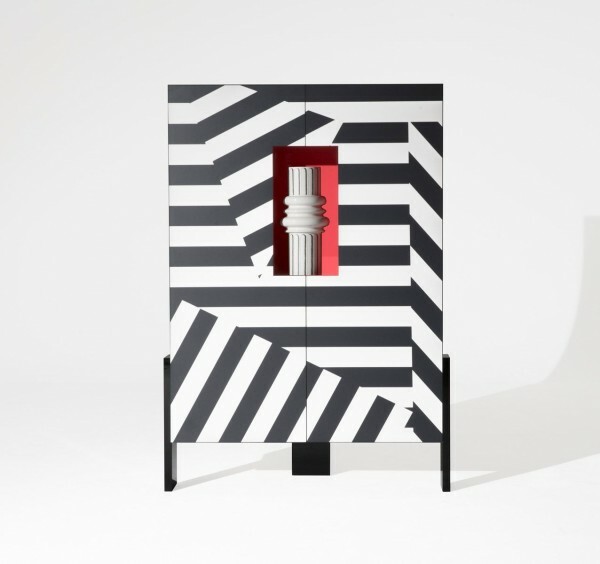 This vertical version follows the success of the ziqqurat cabinet in three heights: a treasure chest available in two different heights with a hinged door and open, central compartment or a hinged door, deep drawer and an open, central compartment. 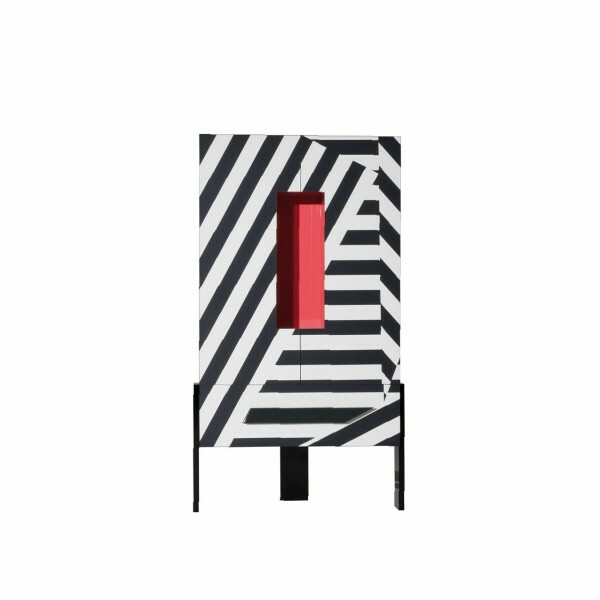 Available in a floral version with tassels or in a pop guise with black and white stripes and a black handle. 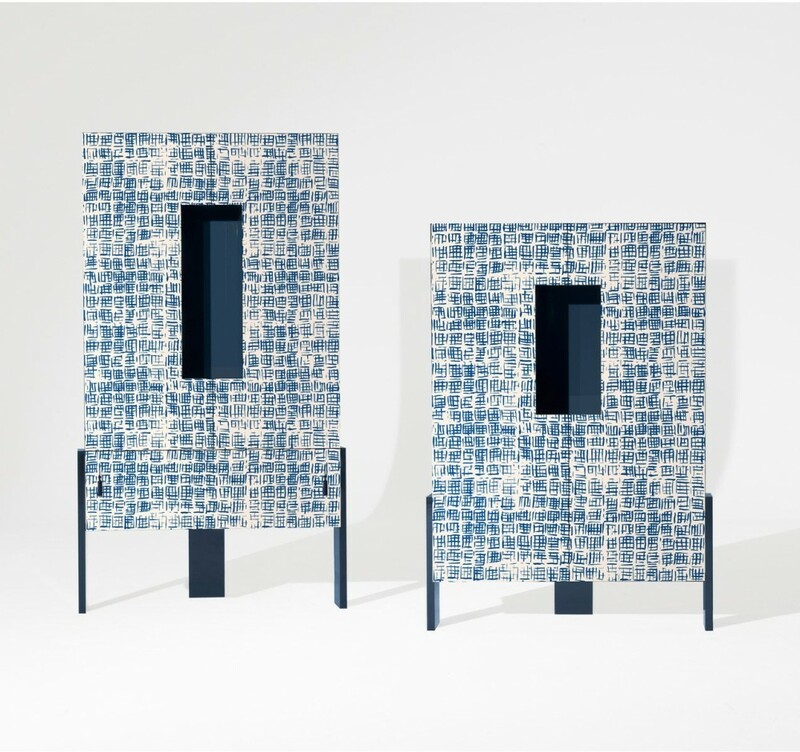 To complement a wardrobe or a dressing table, it’s a really spectacular backdrop for authentic driade lovers.